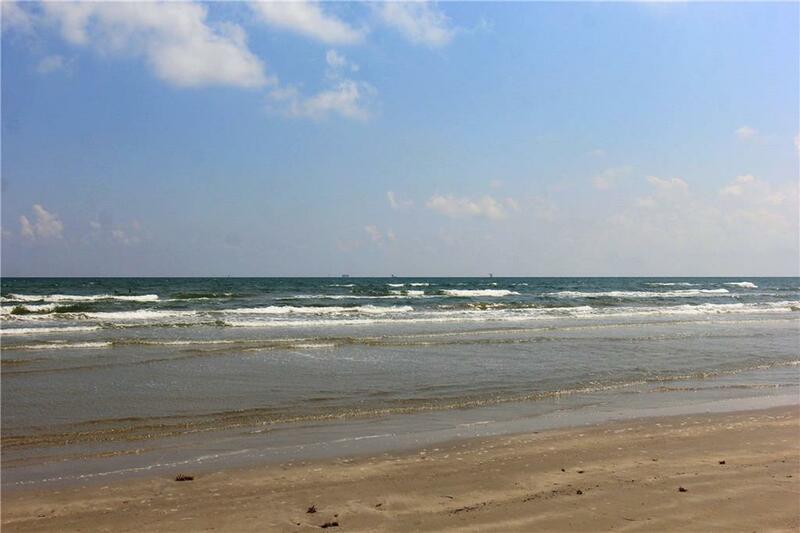 This beautifully updated 2 bedroom condo is on the first floor and overlooks the pool and the Gulf. Cute and colorful and sold fully furnished. 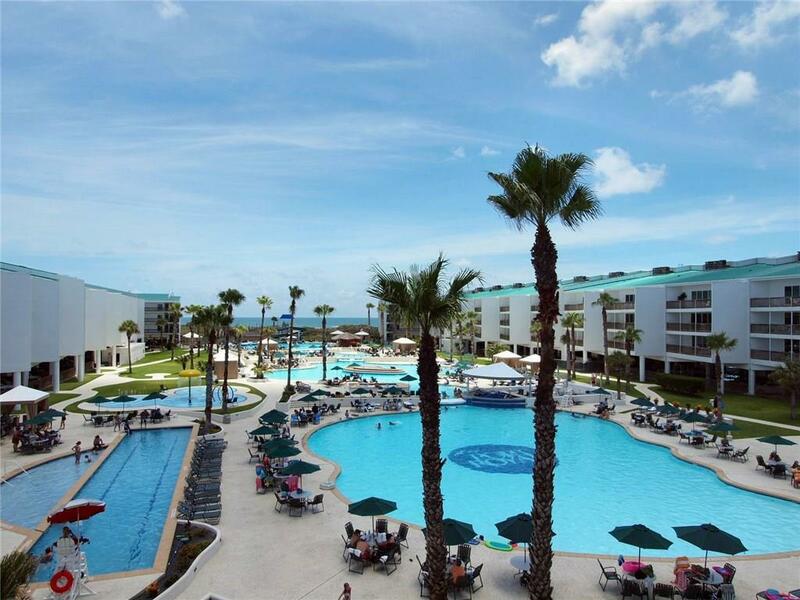 Port Royal is Port A's one true resort. 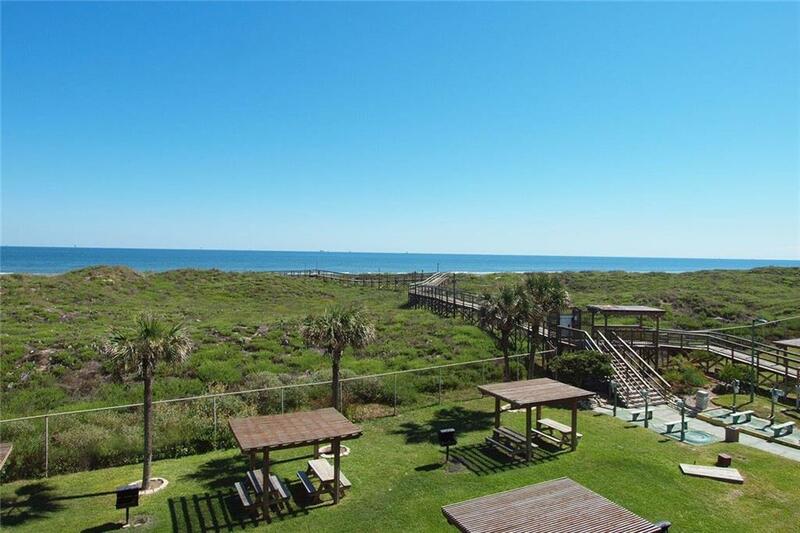 Amenities include hot tubs, water slides, a heated lap pool, a splash park, grilling area, boardwalk to the beach, swim up bar and a full restaurant. 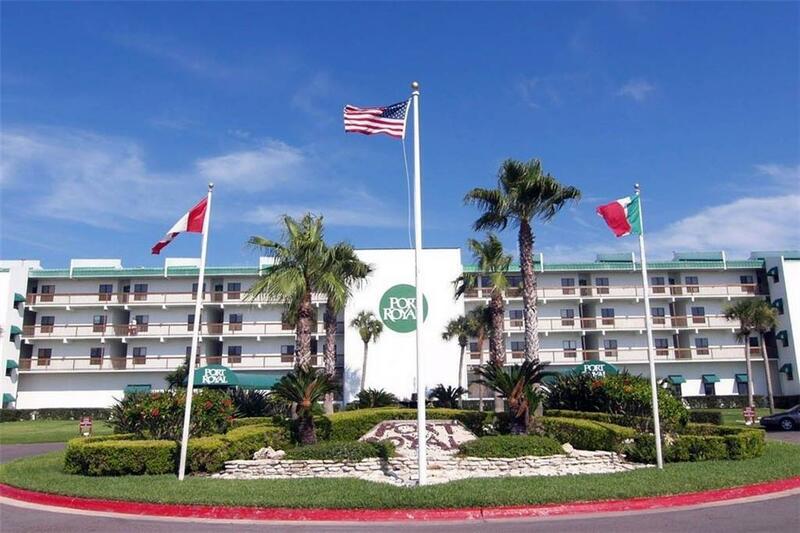 Port Royal is undergoing extensive repairs, renovations and upgrading. The recent special assessment is for new windows and roofs property wide. Taxes in 2018 were $3,798. Age Previously Occupied Apx Sq Ft Source Cnty/Appraisal District Block Num 2 Common Area Association PoolBeach AccessSecurity EntranceSpaTennis Complex Name Port Royal Hoa Dues 1800 Hoa Dues Type Mandatory Hoa Fees Cover CableExterior InsuranceExterior UpkeepGround UpkeepInternet/Wi-FiSecurityTrashWater Hoa Frequency Monthly Hoa YN Yes Property Sub Type Condo Proposed Financing CashConventional Reo Foreclosure YN No Short Sale YN No Short Term Rentals YN Yes Utilities City SewerM.U.D.